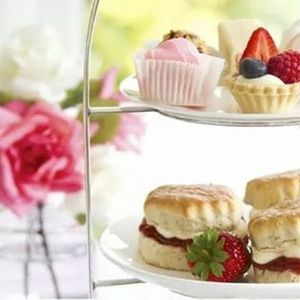 Why not treat your Mum, special person in your life (or just yourself) and join us for a yummy cream tea at our family friendly Club. 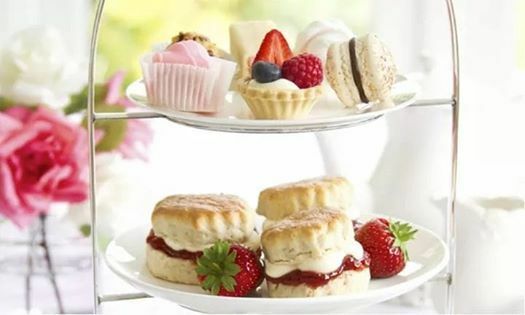 A superb setting to enjoy delicious homemade cakes, scones, jam and lashings of cream. Served with either tea or coffee. Why not enjoy a glass of fizz, or a drink from our well stocked bar, relax and take in the stunning surroundings at Milford Hall Cricket Club. Bookings only. Tickets now available. Please message below for further details and dietary requirements.